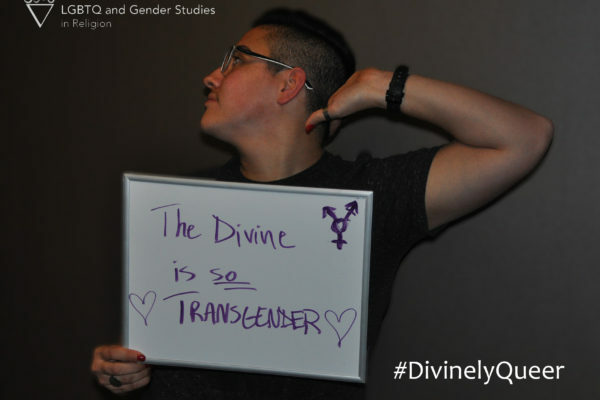 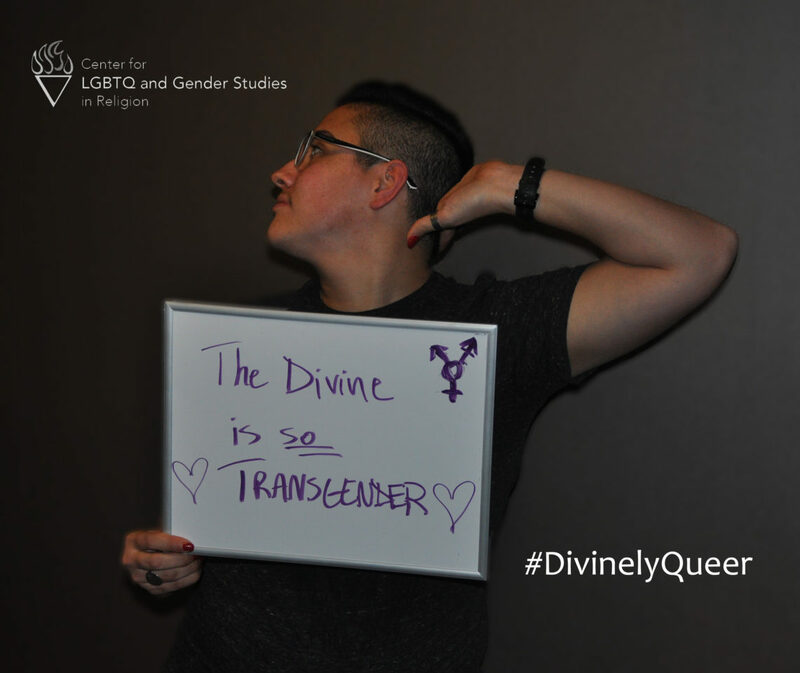 CLGS is launching this photo campaign to celebrate and uplift the spirituality of trans, genderqueer, gender non-conforming, and LGBQ people. 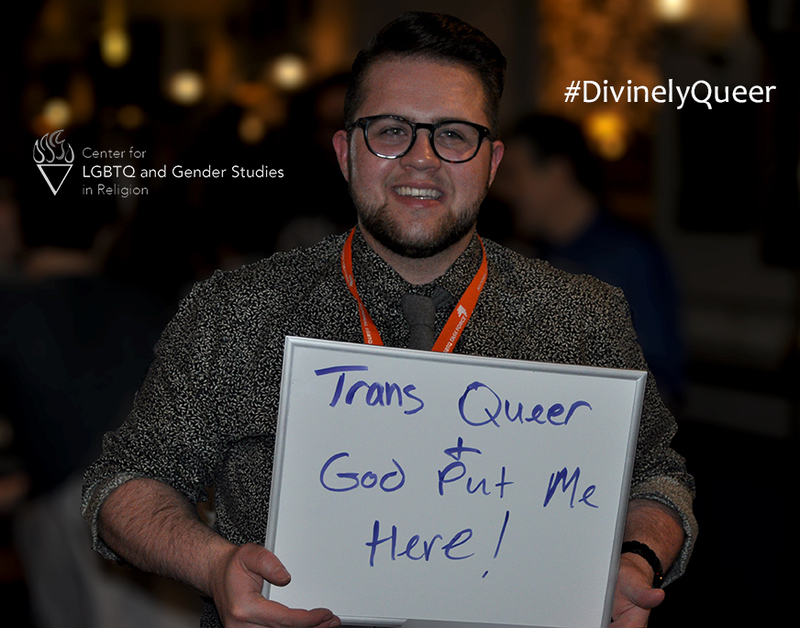 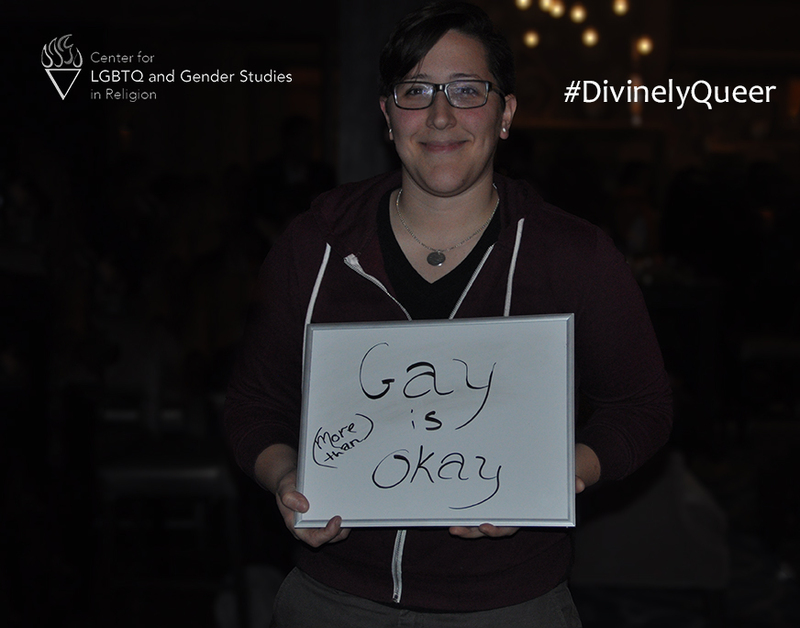 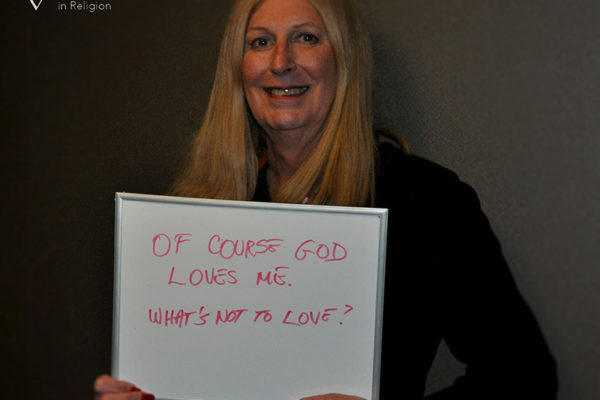 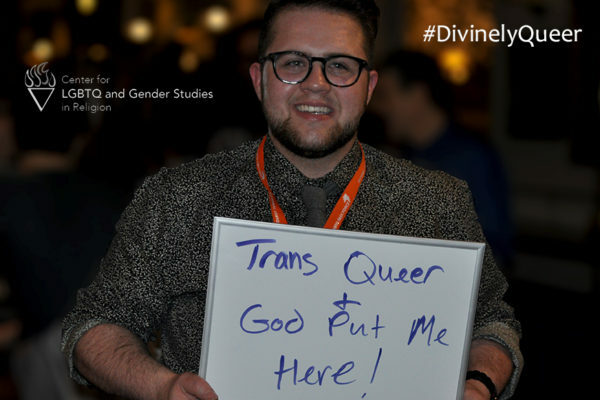 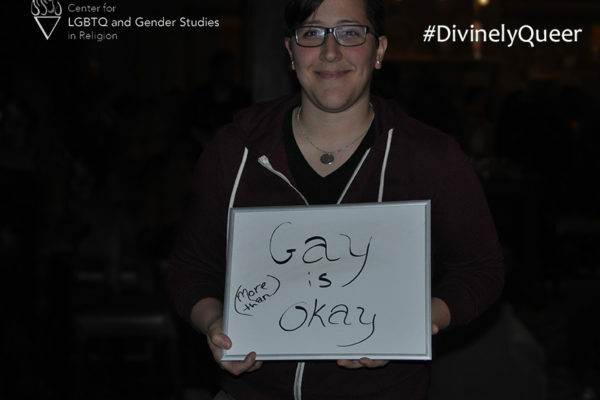 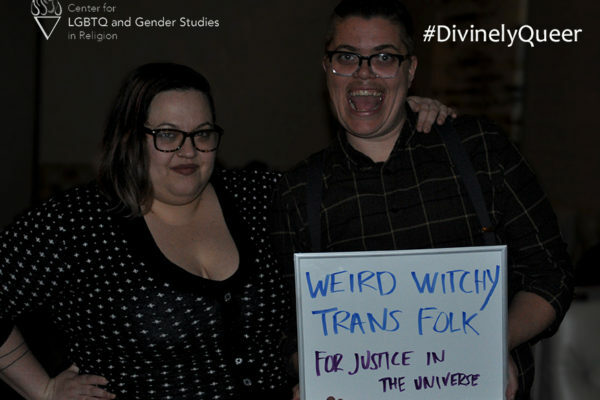 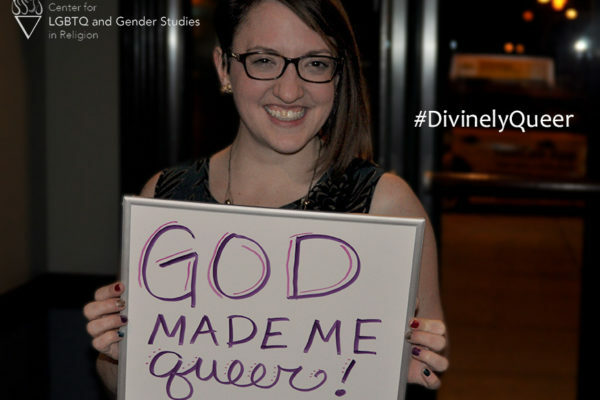 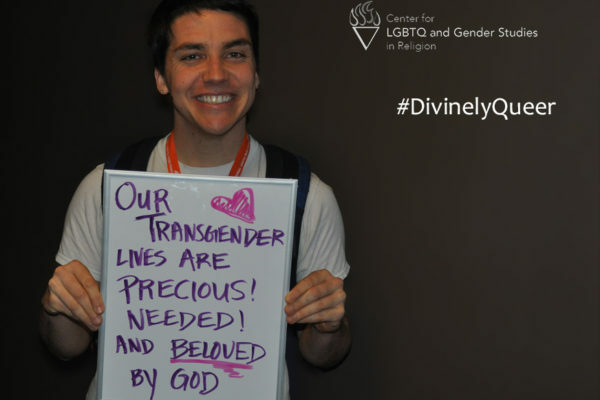 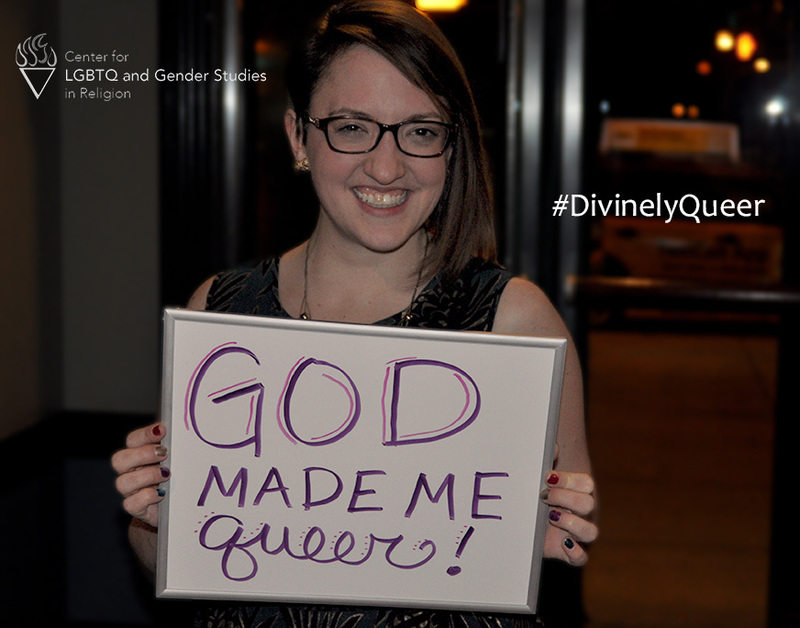 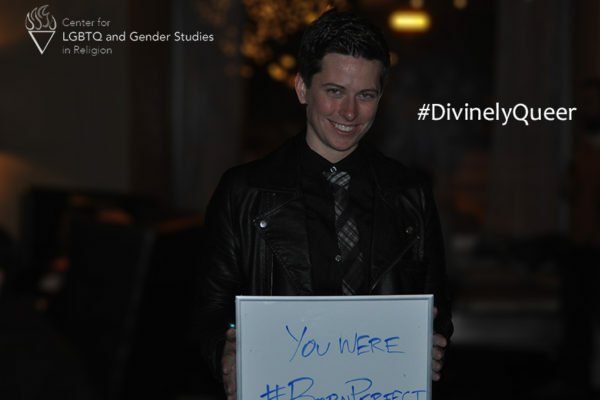 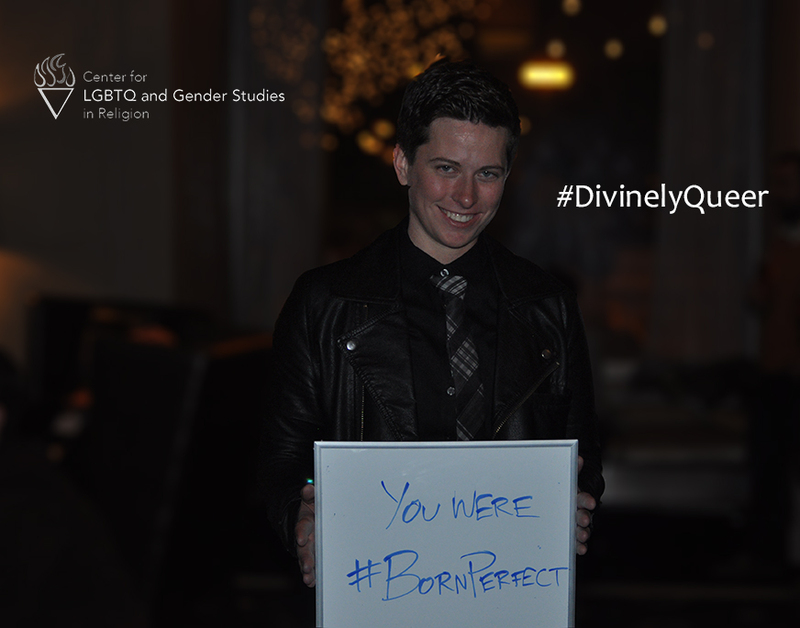 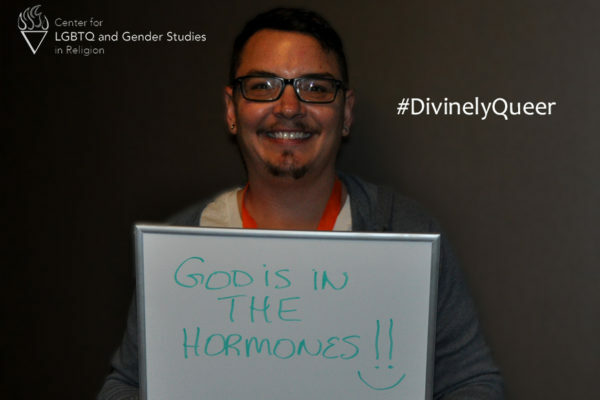 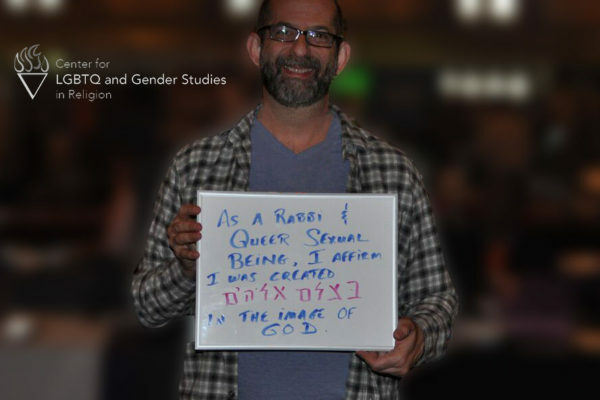 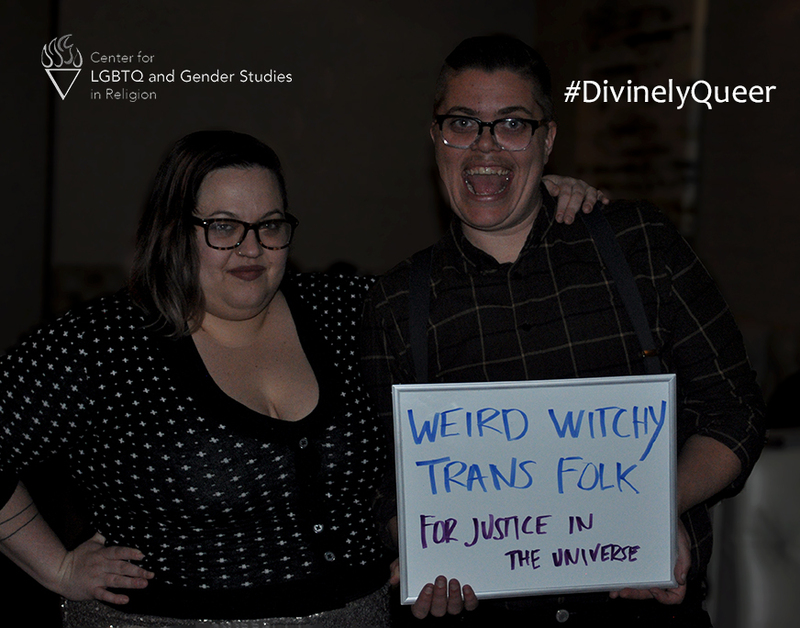 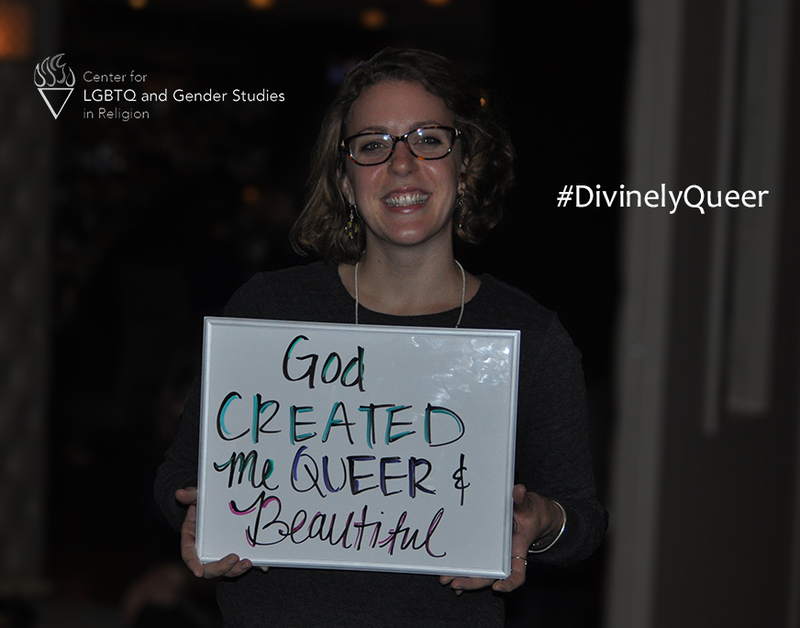 We invite LGBTQ+ people from around the country and the world to join us in affirming and expressing their sacred worth and dignity in the simple & powerful format of writing a brief affirmation on a signboard or large piece of paper about the intersection of your spirituality and your queer and/or trans embodiment and taking a photo with it. 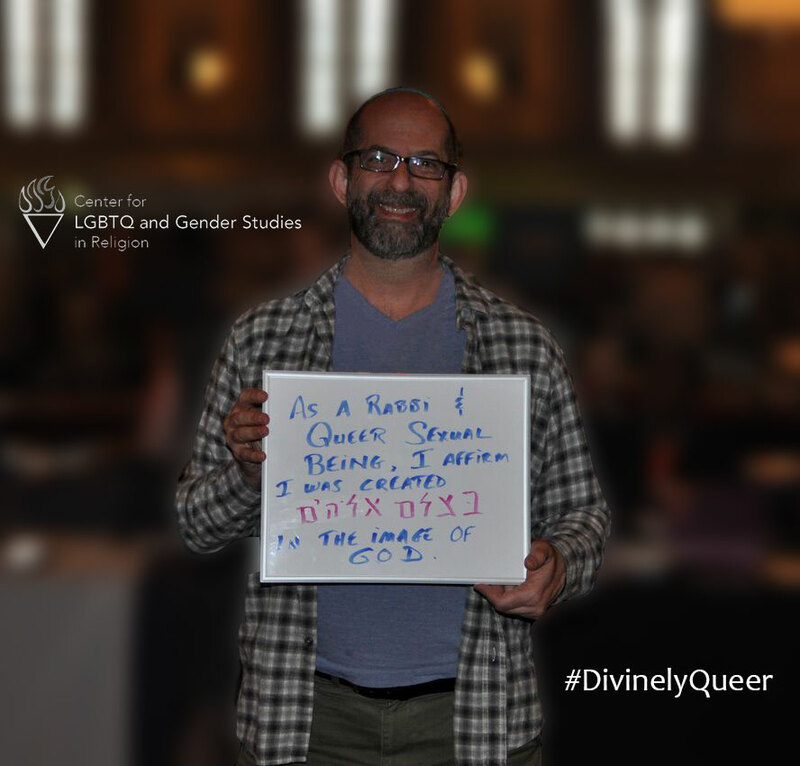 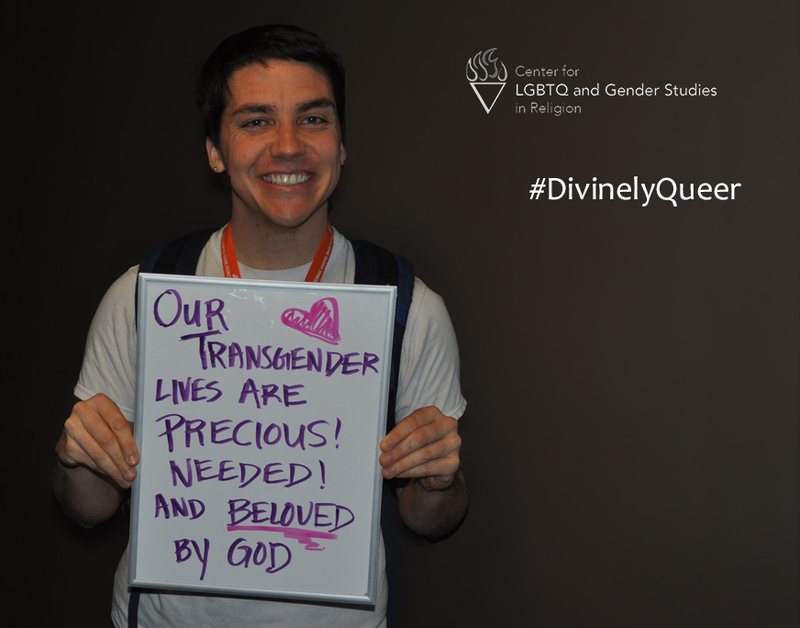 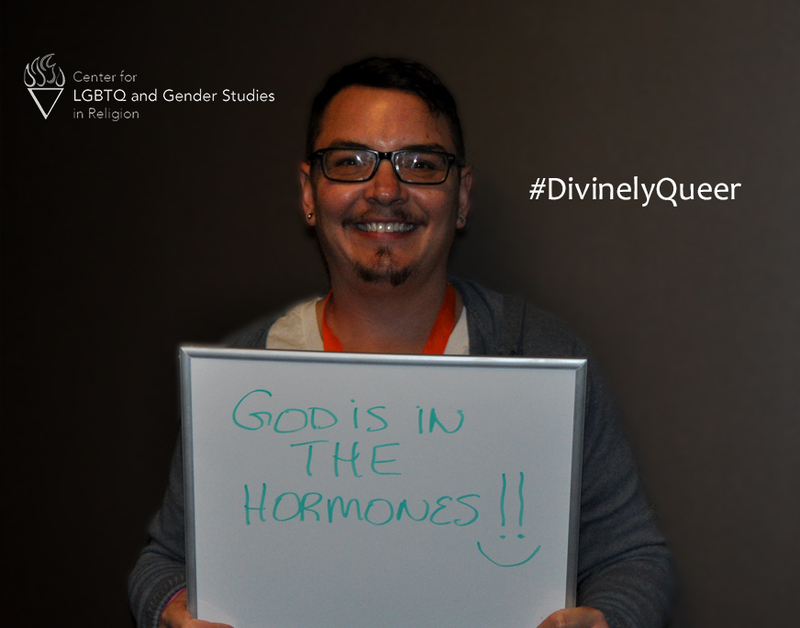 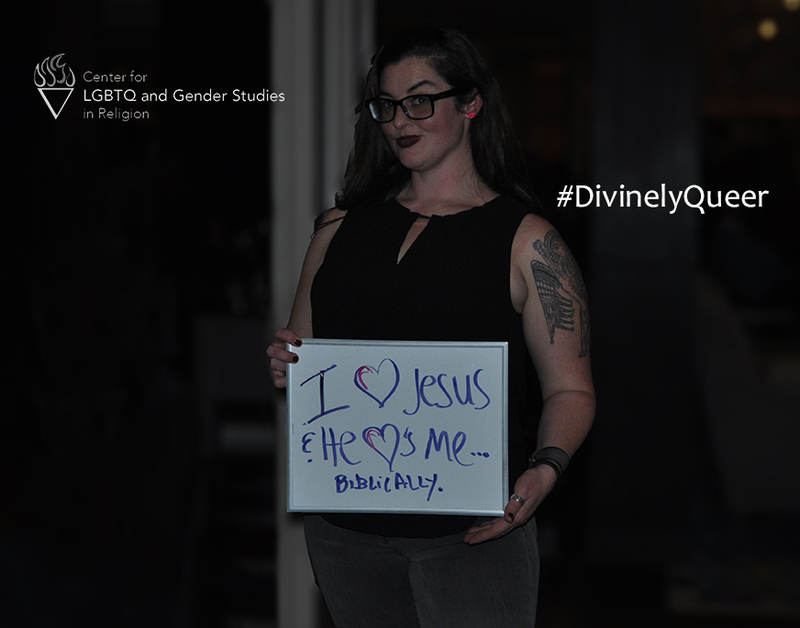 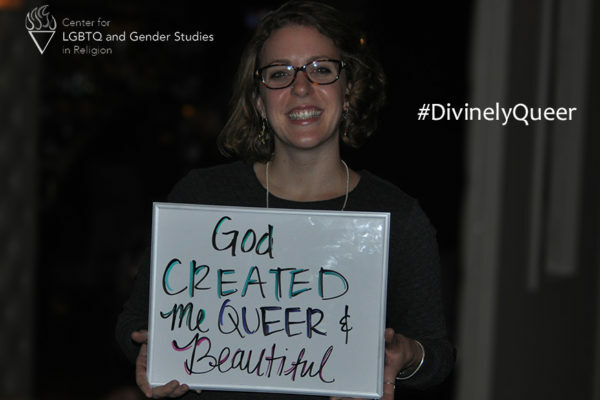 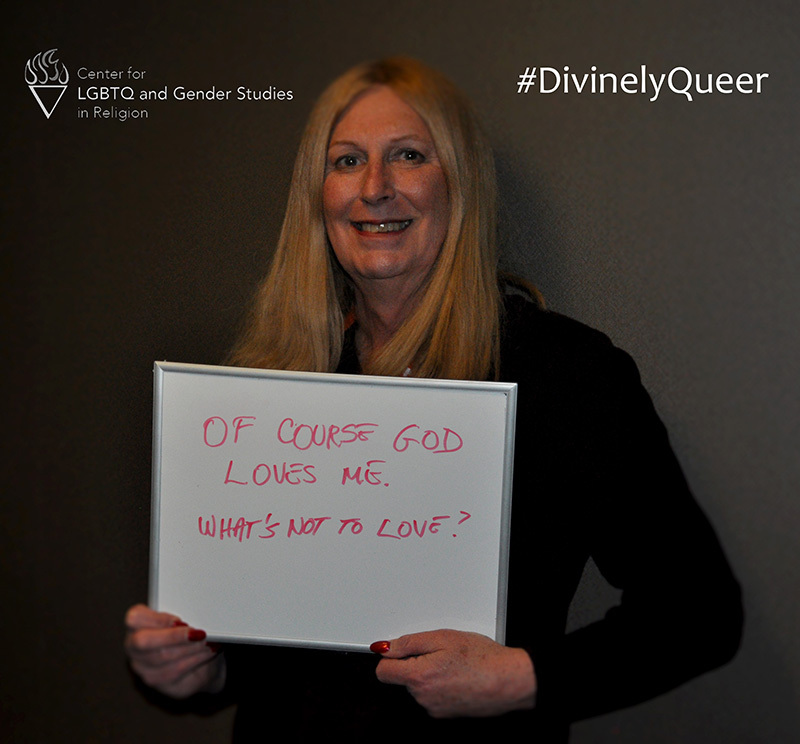 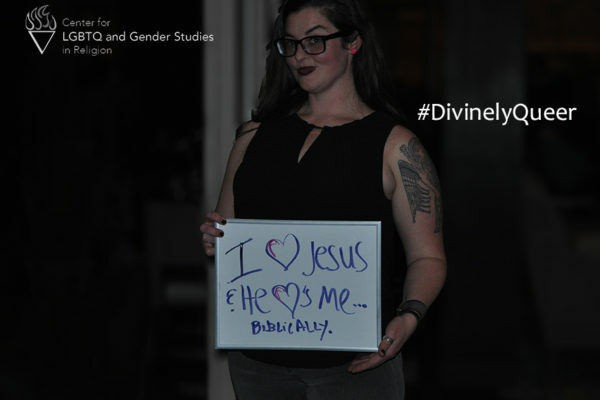 Our goal in this campaign is to spread the message to all LGBTQ+ people that your spirituality is precious—find the divine in the ways that are meaningful for you.